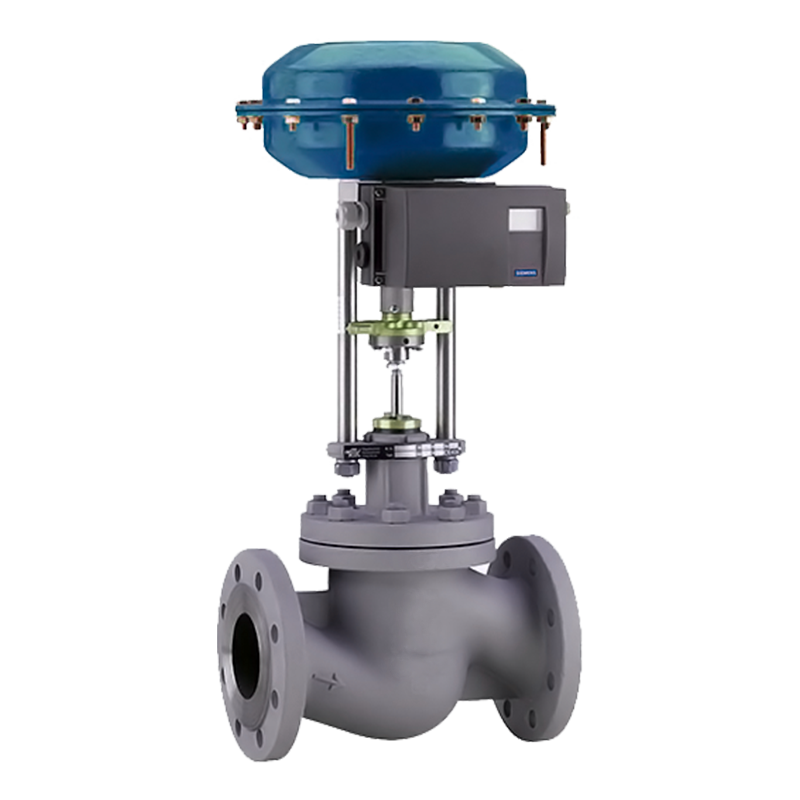 In power plant globe control valve used for many different conditions like, feed water, by pass steam to turbine, fuel gas. These are being frequently used in many areas to control the flow, temperature, pressure, or level of any liquid. 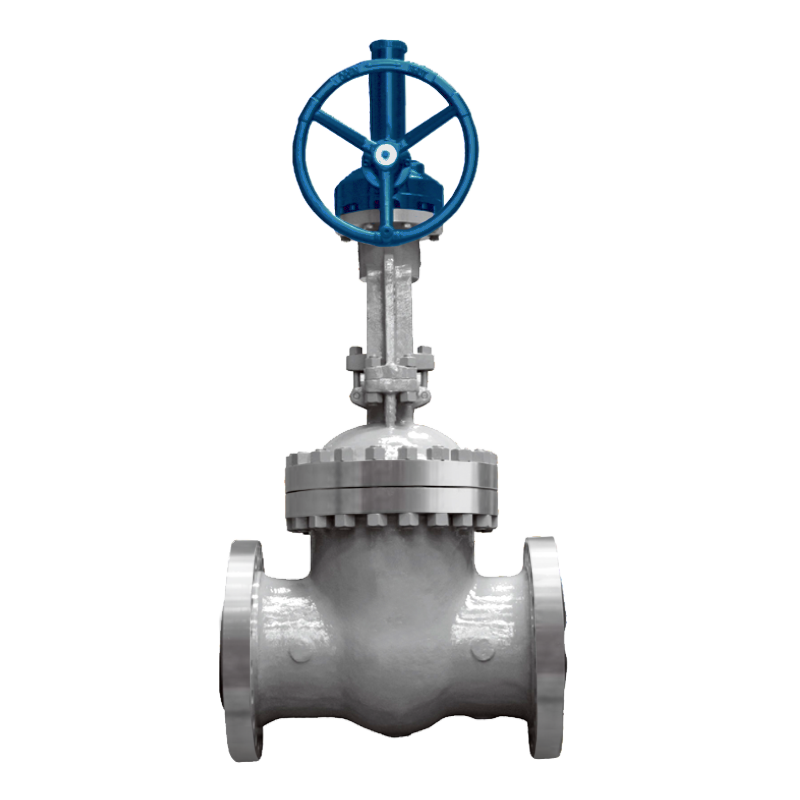 Rising stem gate valve are those valve designs that are operated by pushing or pulling the valve stem, then the valve stem do not rotate. 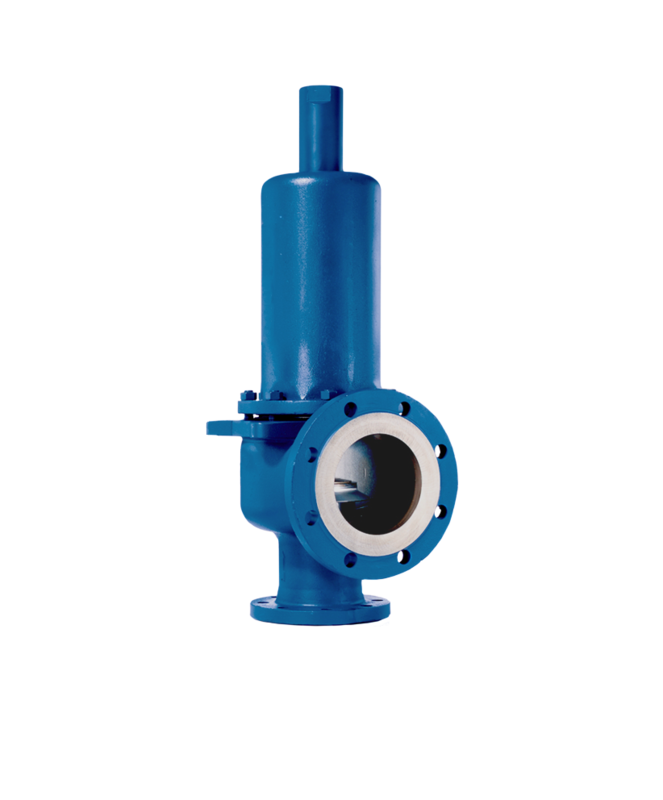 Rising stem gate valves are used when shut off is required and a quick visual indicator of open/closed position is needed. Safety valve is a valve that acts as a fail-safe, and safety valve will protection equipment from over pressure. which automatically releases a substance from a boiler, pressure vessel, or other system, when the pressure or temperature exceeds preset limits. Bellow covering model safety we have to purpose any application and medium. 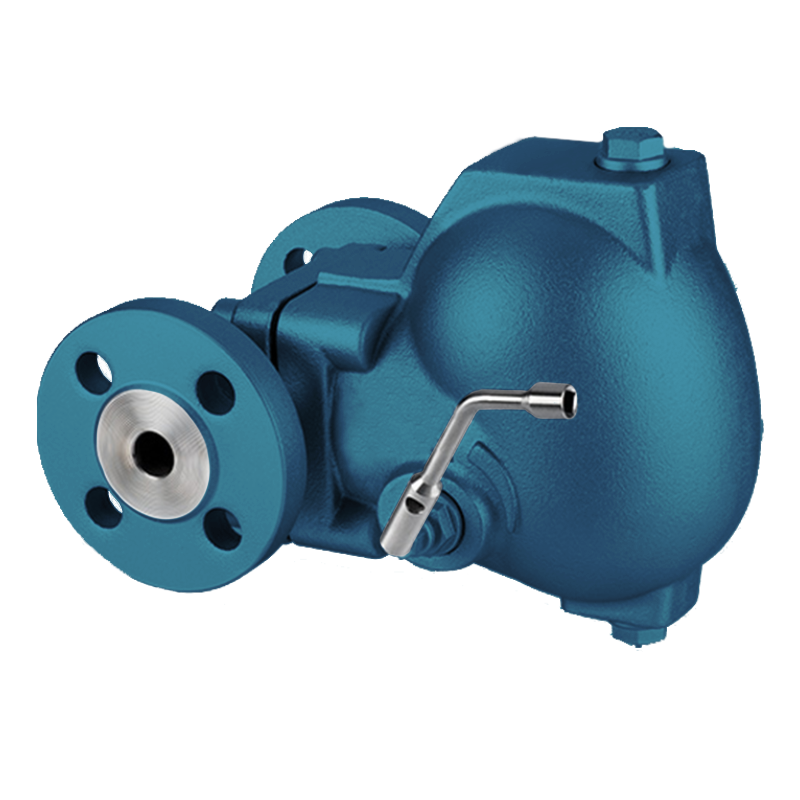 Diaphragm valves are used on shut-off and throttling service for liquids, slurries. 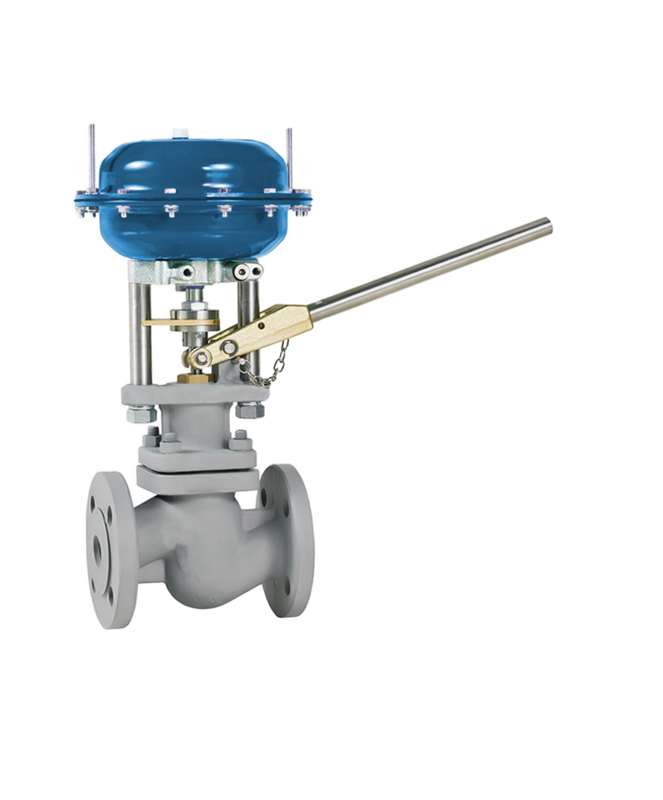 The operating parts of the diaphragm valve are isolated from the flow. 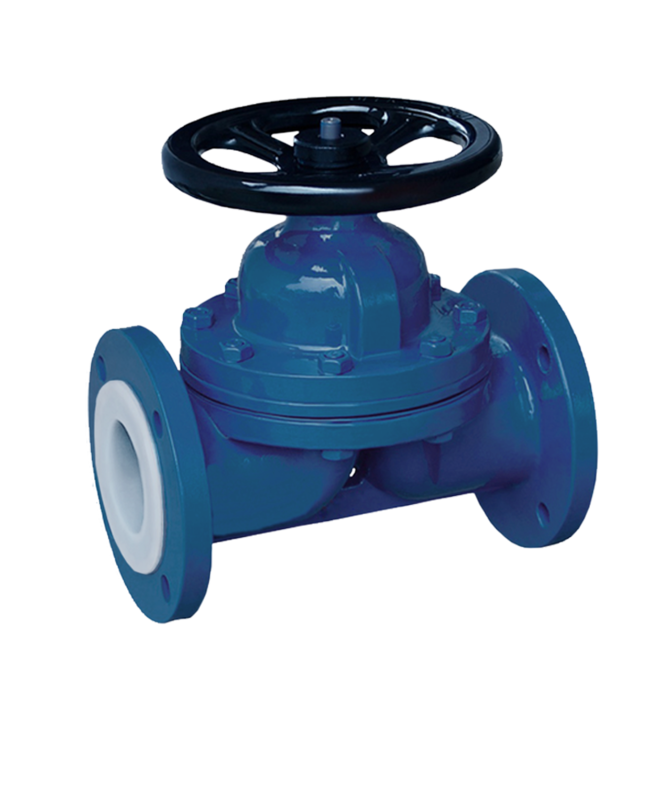 This makes this valve suitable for viscous flows and also hazardous, abrasive and corrosive flows. Diaphragm valves are available in a wide variety of metals, solid plastics, rubber and glass lining. 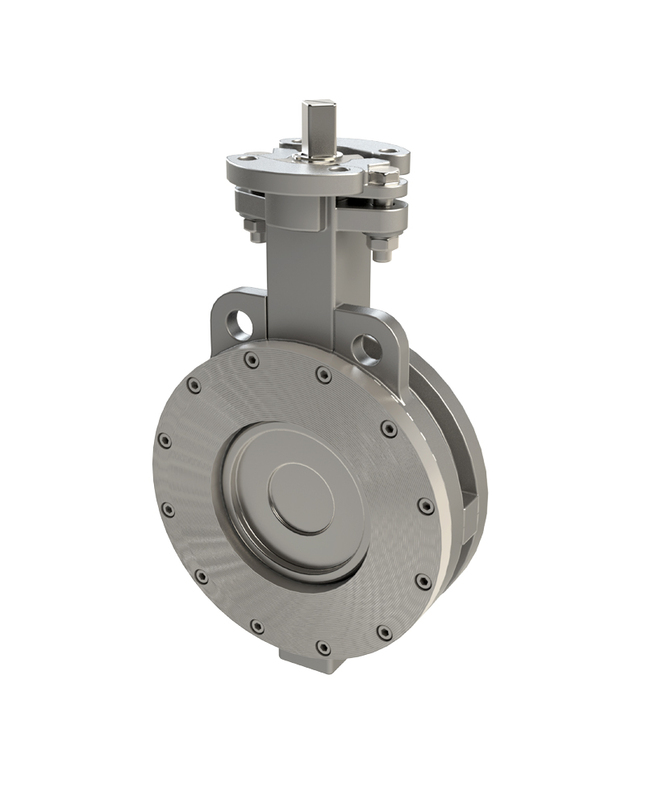 or high performance butterfly valve, double offset butterfly valves or fail-safe butterfly valves, are characterize by their long service time, low maintenance and reduced friction and normally this valve use for higher or size line in the water industries. Bellow similar product with double eccentric butterfly valve and suitable for any process and application.